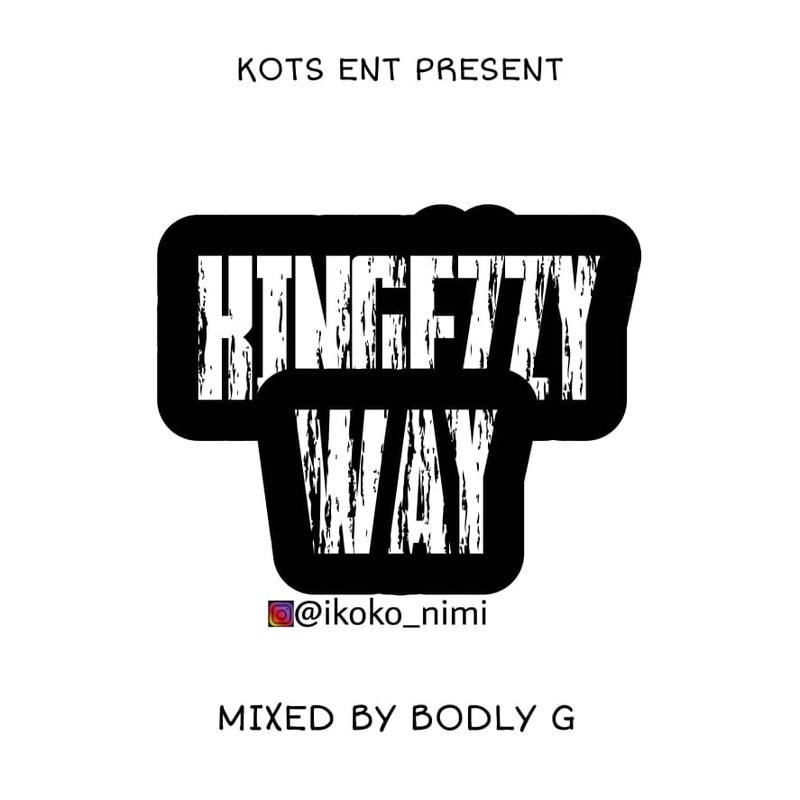 KingEzzy came through with his own cover of the most trending hit in town right now "Way" by Davolee. Produced by DCQ Beatz and Mixed by Junkiemix, the Ugobest Global Entertainment Act returns with “YEH”. Alex Dee is trying to remind his fans he is still the boss. And this going to get many of his fans hella excited. Now we’ll sit back and wait on more hot jams from him to drop soon. Hopefully before the year runs out. Then maybe an EP/album next year. Before that though, bump this to enjoy Friday the 1st. It’s Alex Dee YEH. Give this a go. Nigerian Gospel musician, Tope Alabi comes under a great inspiration of the Holy Spirit to make a music rendition titled “Logan Ti Ode” meaning The Moment He Steps In. 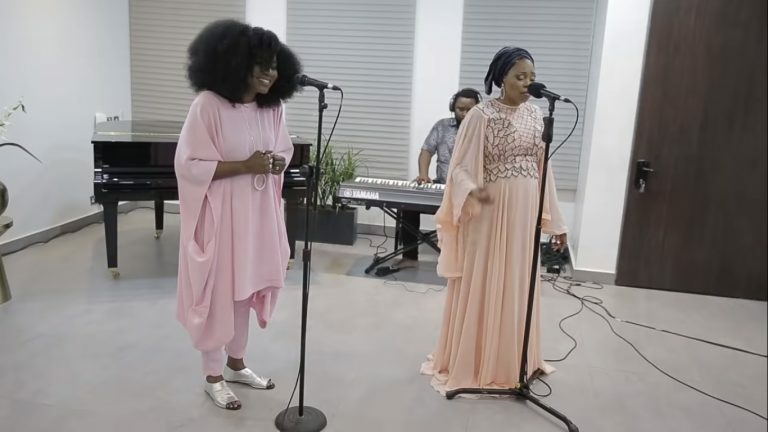 This song is from the Spontaneous worship session with TY Bello which features George as an Instrumentalist. Tope Alabi carries a mantle and great depths in using Yoruba language in the song. it was an incredible experience making music with her .. every sentence out of her mouth made us feel like… this!! is why God crafted this language. “Logan Ti Ode” is a refined gospel music. 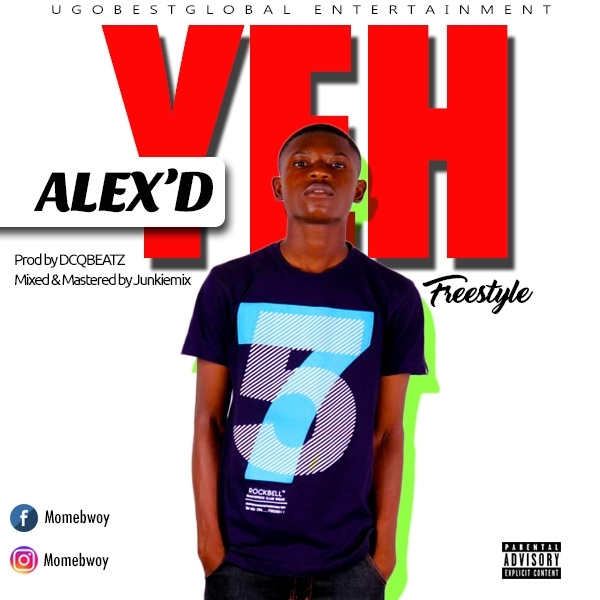 After the May 2018 release of “Trigger” Featuring Alex Dee, which was produced by JohnnyPhlex, Supreme Music Ent dream, JayDee dishes out this same produced track by JohnnyPhlex, titled “Morenike”. This is definitely a teaser as we gear towards the release of many more dope works by JayDee. One of the things I love most about him is his Slang "Amend!" With no much anticipation. Enjoy Morenike Below!